There has never been and never again will be a child just like yours. Even though babies are born every day, the birth of your baby is sacred, unique, and extraordinary. Connecting to this unique heart energy of your baby will be a profound experience for you, allowing your internal trapdoor of love to release. Physical nourishment aside, physically and emotionally bonding with your baby is the surest way to build a secure base that will provide your child confidence, support, love, and abundant health for the rest of her life. Developing a harmonic connection with your baby is what it’s all about. 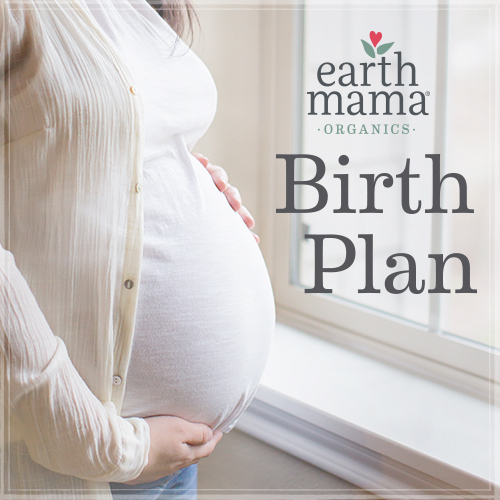 Your relationship with your rapidly growing and changing baby is fluid and dynamic, and that you have the chance to grow and learn to be a better communicator, better partner, and better parent as you incorporate this new relationship into your family constellation. This chapter will also support you in finding that place that is so deep in yourself there are no words — only love. You have a limited number of vowels and consonants but an unlimited supply of love that will support you in forging an everlasting connection with your child.